2019 MUTZFEST TICKETS ARE NOW SOLD OUT! General Admission tickets ($25) are on sale now at all participating eateries so stop in to buy some lunch and your Mutzfest tickets. (General admission tickets will be available online starting Thursday, Jan. 11). 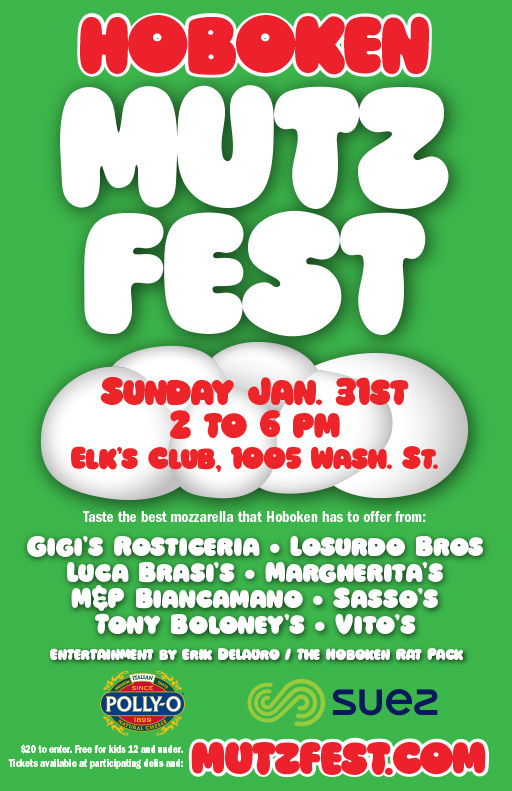 Mutzfest takes place, Sunday, January 29th, from 2 to 6 pm at the Hoboken Elks Club, 1005 Washington Street. We know it can be a wait to get into the Elks so this year, thanks to Subaru, we are providing The Subaru Welcome & Warming Tent. Inside you will be able to check in, enjoy some coffee and cocoa by bwe to-go, the sounds of Fresh 102.7, and check out the all-new Impreza. All guests must check in at the tent’s Entrance Area, located at the north side of the tent at 1033 Washington St.
As an online ticket buyer your name will be on the Guest List at the door regardless of your ticket type. Please have your online purchase confirmation available. All tickets will be under the BUYER’S NAME so please inform your guests if they are arriving separately. General Admission ticket holders: Doors open promptly at 2:00 pmand general admission is on a first-come basis. Please do not arrive prior to 1:30 PM as we will not begin processing check-ins until that time. VIP ticket holders: Check in at the Subaru Welcome & Warming Tent at 12:30 PM and enter the Elks Club at 1:00. You will receive a special wristband for the open beer/wine bar downstairs at the VIP Area, where you can also enjoy a preliminary taste of Mutzfest and games and giveaways from Suez and ESPN 98.7. Stations open at 2 PM for all Mutzfest ticketholders. Food will not be served until 2 PM at the main stations so that our participants have the appropriate amount of time to setup properly. 4. Please consider coming later in the afternoon to enjoy the event at a leisurely pace. There will be plenty of food for all. We have SOLD OUT. If space permits we will allow walk-ins after 4:00 pm. The day’s activities: eating mozzarella, Frank Sinatra Sing-A-Long, signing up to volunteer to help our special needs programming, eating mozzarella, eating cannolis, signing up for the Lincoln Tunnel Challenge, eating mozzarella and watching the Mutzfest Challenge, a competition in which the Mutz Experts judge Challengers to see if their recipe is Mutzfest worthy. Thank you very Mutz! See you Sunday! Think your Mutz can stand up to the discerning palates of Hoboken’s Mutz experts? Want to try? Answer a few basic questions first, please, to see if you are Mutz-worthy. Click here to fill out the entry form. Three challengers will be selected. 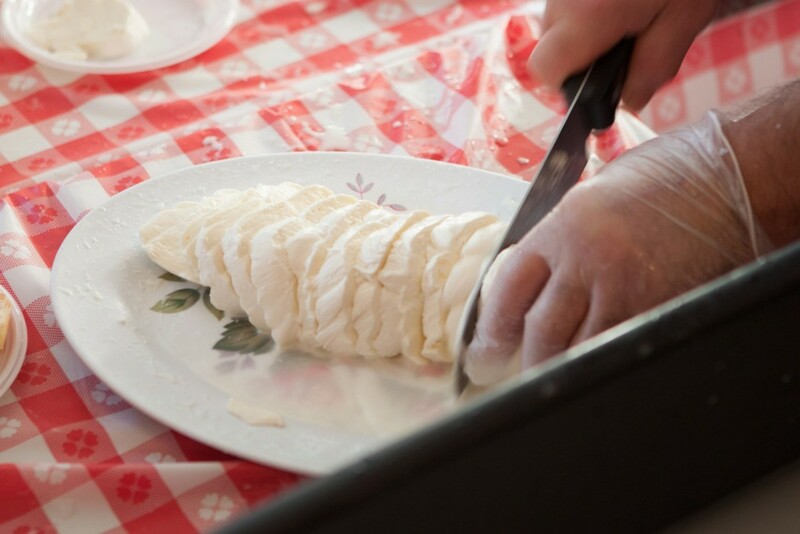 Best in class eateries will showcase the best mozzarella in the area. 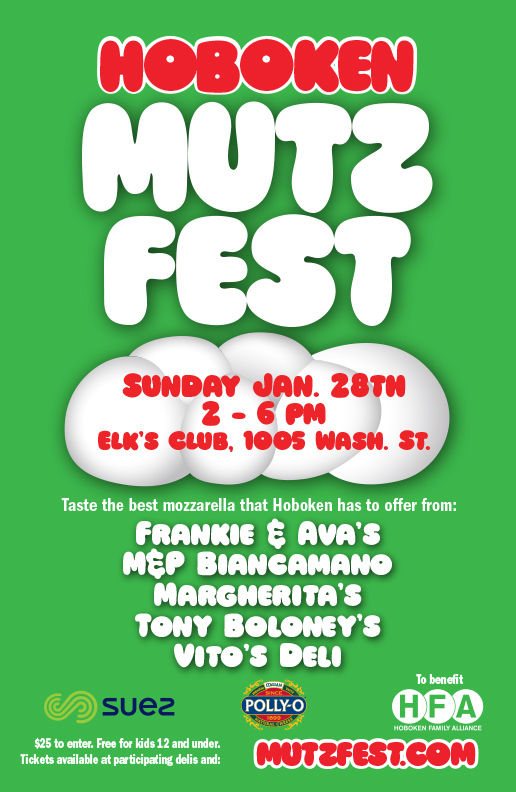 Get ready to break your New Year’s resolution with the marvelous, milky tasty delight of mozzarella – and lots of it at the annual Hoboken Mutzfest. Enjoy a fun, festive, day that spans generations with entertainment by Eric DeLauro of the Rat Pack Band, a Cannoli Eating Contest, Frank Sinatra Sing-A-Long and ESPN. We thank our event sponsors Suez Water and Polly-O, which provides the prized curd ingredient to make marvelous mozzarella, for supporting this unique local event. Tickets are on sale now at all participants while supplies last. Online tickets are sold out. General admission tickets are $20. General admission tickets will go on sale Friday, January 8th. VIP tickets have been sold out. M&P Biancamano took home the trophy for Peoples’ Choice, Best Mutz for a third year in a row. Vito’s Deli won the Critics’ Choice, Best Mutz for a second year in a row, and picked up the Critics’ Choice, Signature Sandwich this year. They also picked up the Mutzfest’s very first Kids’ Choice, Best Mutz award. Another new category of voting was in the Critics’ Choice, Best Table Presentation, which was a tie between Tony Boloney’s and M&P Biancamano. 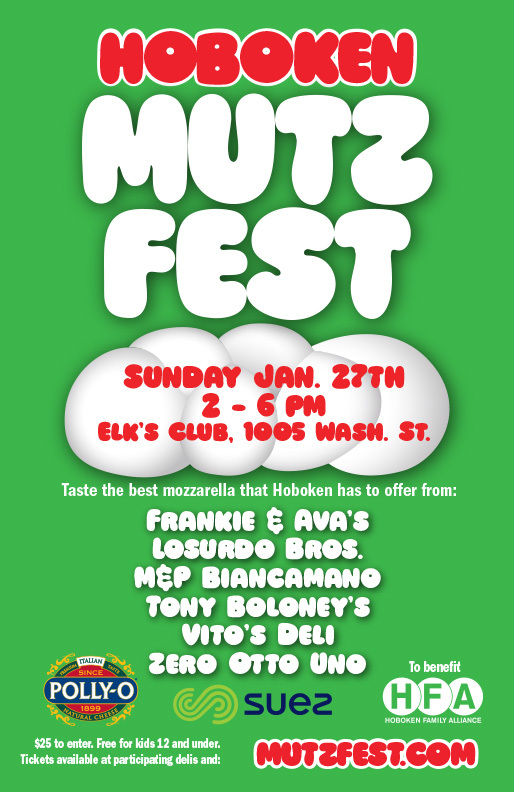 Vito’s Deli 806 Washington St.
Mutzfest proceeds support one of Hoboken’s only not-for-profit organizations that provides financial support and programs not only to our members but also to other area charities. Proceeds will benefit all of HFA’s philanthropic endeavors including the Hoboken Bike Camp for individuals with disabilities. Mutzfest 2015 tickets are now on sale. Order them by clicking on the TICKETS tab on this website, or by visiting one of the participating delis. Early, behind the scenes access starting at 1:00. 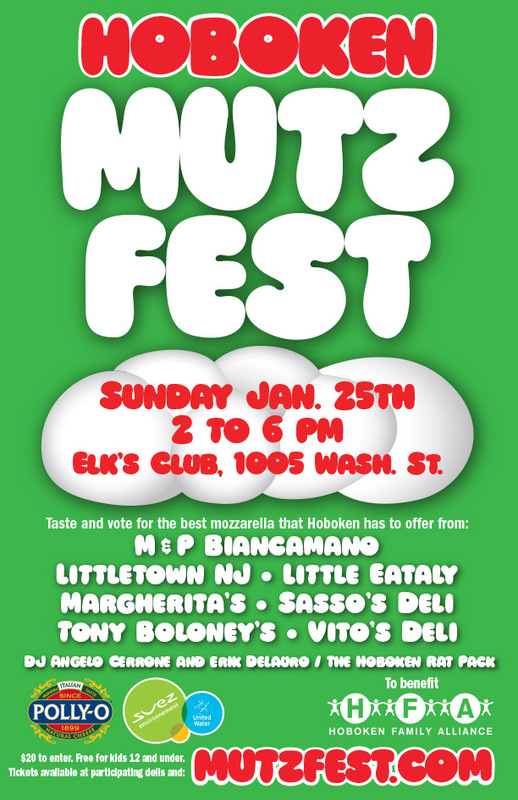 Mutzfest capped a spectacular community gathering with more than 800 people showing up at the Elks Club Sunday to sample and vote for their favorite mozzarella. Thanks to the Elks for all their support and to each and every one of our participants: M & P Biancamano, Fran’s Deli, Gigi’s Deli, Little Town, NJ, Losurdo Brothers Deli and Vito’s Deli. Stop in and place your orders for Super Bowl and serve up the area’s best mozzarella at your party. Also a special thanks also to the Stevens Institute of Technology APO volunteers. 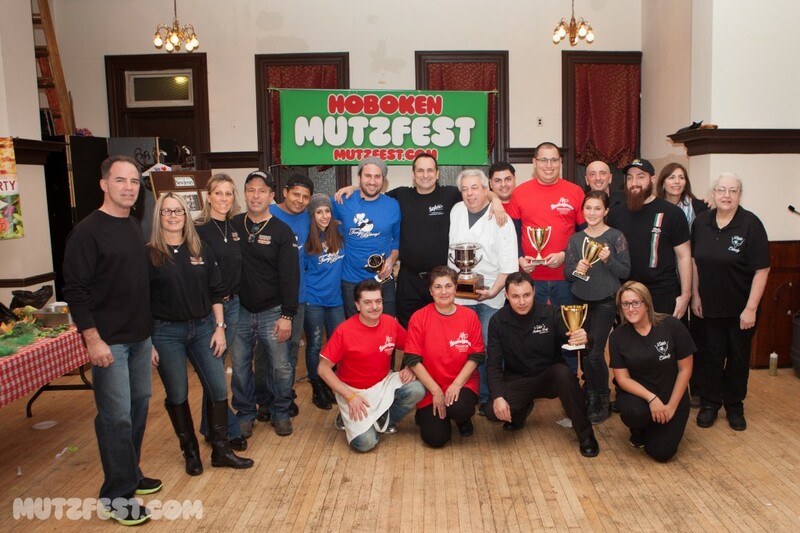 Congratulations to everyone for a great showing and to Vito’s Deli, Best Mozzarella for the Critic’s Choice award and to M&P Biancamano, Best Sandwich for the Critic’s Choice and Best Mozzarella for People’s Choice. 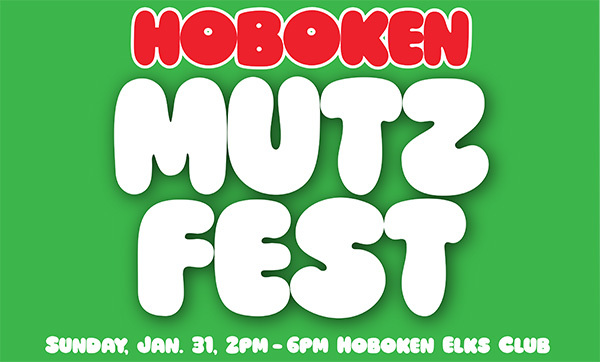 Mutzfest proceeds support one of Hoboken’s only not-for-profit organizations that provides financial support and programs not only to our members but also to other area charities. Proceeds will benefit all of HFA’s philanthropic endeavors including the Hoboken Bike Camp for individuals with disabilities, July 7. 2019 MUTZFEST TICKETS ARE SOLD OUT!